BHOPAL: Anxiety among Bhopal gas survivors is at its highest after crossing the threshold of 1 lakh signatures in an online petition required for the White House administration to respond. Organizations fighting for the rights of gas survivors started an online petition on the White House website. The aim was to put pressure on American government to produce officials of Dow Chemical in Indian courts, responsible for the world’s biggest industrial disaster- Bhopal Gas Tragedy. 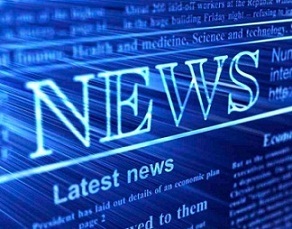 The online petition “Uphold International Law! 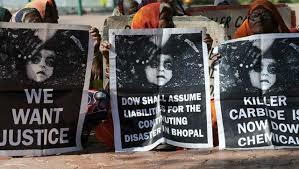 Stop Shielding Dow Chemical from Accountability for Corporate Crimes in Bhopal, India” had got support from all quarters. The petition had garnered more than 106,493 signatures at the time of filing of this report. Rachna Dhingra of International Campaign for justice in Bhopal said that she was quite confident of gaining support from national and international fraternity fighting for human rights and justice for the people of Bhopal. “We are now just waiting for response from the White House,” added Dhingra. According to White House website the response time extends up to 60 days. It may sometime get delayed, depending on the topic and the overall volume of petitions. Toxic MIC (Methyl Isocyanate) gas leaked from the factory owned by Union Carbide Corporation (UCC) on December 2, 1984 that killed more than 25,000 and injured lakhs of people. Dow Chemical bought the UCC in 2001 but it did not made UCC available to face charges of man slaughter.